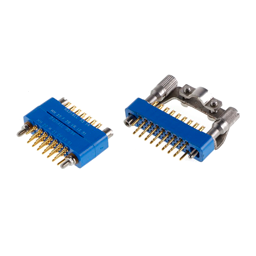 Committed to providing interconnect solutions to the aerospace market, Radiall extended its core product ranges and developed a wide variety of board level and industrial connectors. 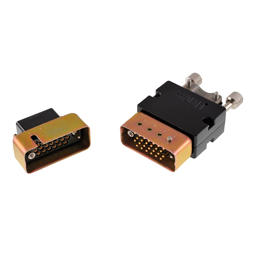 The MM & MB (MIL-DTL-28748) series target civil and military aircraft, in-flight equipment, navigation by radar and weapon control systems. 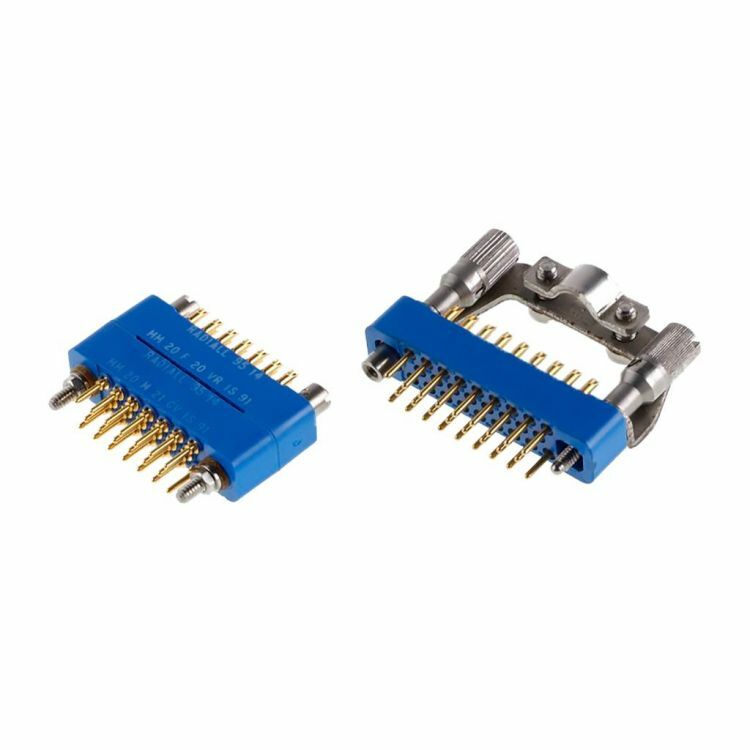 Dedicated to the aerospace market as well, the MMC, B and MCSR series are also suitable for communications and automation systems, transports and power supply, medical, aeronautical, naval and nuclear fields. 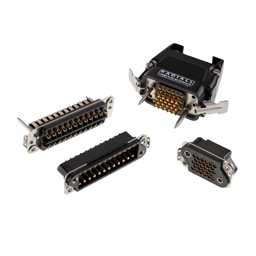 Covering many flying and ground applications from Rack and Panel to cable-to-cable and cable-to-panel applications, board level and industrial series are highly reliable, robust and field proven solutions.